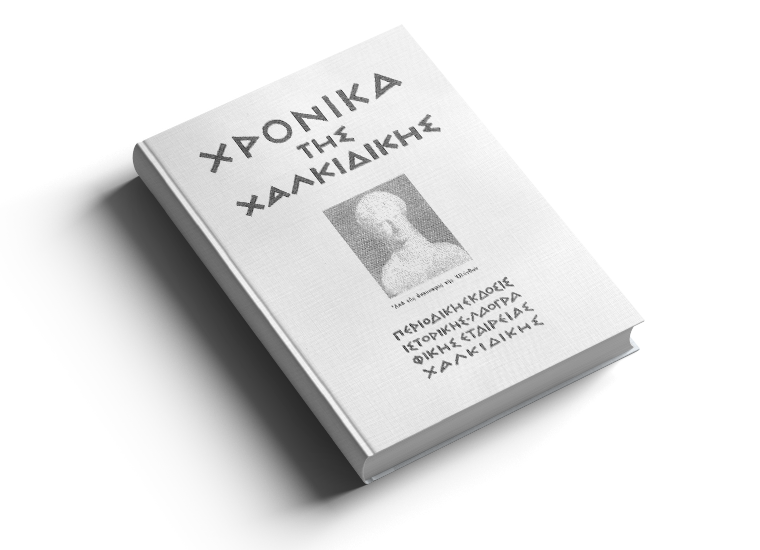 Active since 1960, the Historical & Folklore Society of Chalkidiki is a scholarly and research society founded by prominent Chalcidians and headquartered in Thessaloniki. 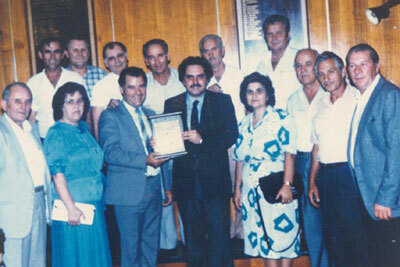 Its mission is “to foster the intellectual and cultural growth of Chalkidiki by collecting and preserving the historical, folkloric, linguistic and archeological material, by researching and studying history and contemporary events, folk art and social activities, and by recording and preserving the customs and traditions of Chalkidiki”. 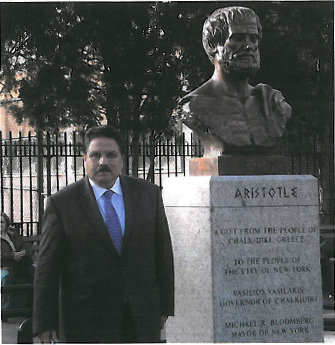 Unveiling a bust of Aristotle in the U.S. 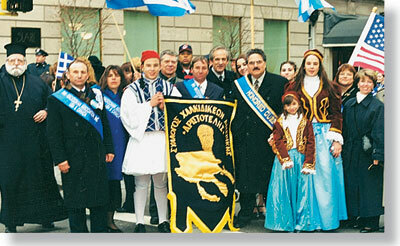 The Society is committed to maintaining its strong bond with the Greek Diaspora. 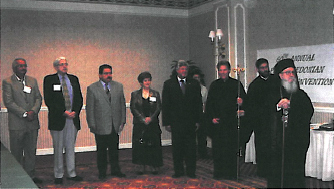 Its president, Vassilios Pappas, has been very successful in his extensive travels all over the world to cities with large Greek communities. He has also been instrumental in promoting the rich cultural heritage of Chalkidiki and Mount Athos and in strengthening the ties between the region and Greeks abroad.